Social media is a unique communication medium that works in both ways, and it’s changing the way customers respond to brands, products and is also becoming a viable e-commerce platform. 46 % of the global consumer sector is using digital mediums to help them take a decision on what to purchase. Now you can exploit that feature to provide an end-to-end social media marketing service management from a single location, and thus bridging the gap from the conventional mediums to social media. 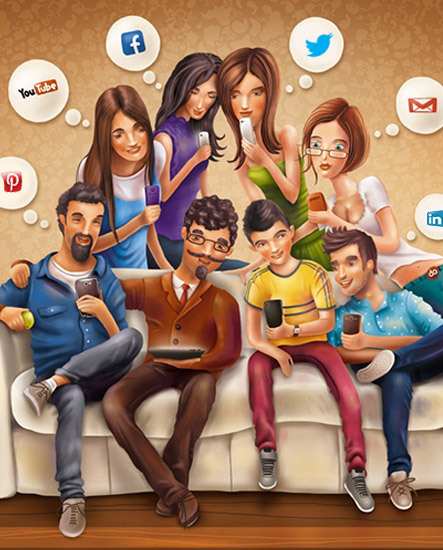 Aabasoft Technologies makes social media marketing quick, easy and rewarding. We engage our client data on all the popular social media platforms such as Facebook, Twitter, Pinterest and Instagram. We use Facebook Social audiences to cross-channel your campaigns and analyze your presence without involving the complexities of using different marketing products. Defining a social media marketing work plan which allows you to assign posts, flag important messages and require approval prior to publishing after which your messages are circulated on major social media networks and your blog posts are broadcasted to the social media’s via RSS. In addition to this, the posts can be scheduled to be published automatically without the need of a user. Liking, Instagramming, Pinning and tweeting are the commonly used phrases by today’s generation and an evidence on how social media marketing has impacted our society. It can be exploited to establish some serious credibility and position the clients brand within the market place while improving client loyalty. These social media platforms also encourage its members to contribute to your growth and thereby increasing your audience organically. 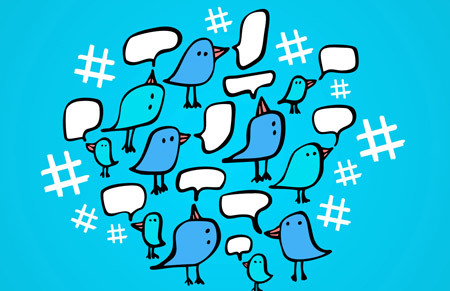 Increased Brand Awareness: Facebook and Twitter help you to target your approach towards a specific audiences. Creating and posting interesting posts will make your followers get involved in it and ultimately sharing your posts and thus organically expanding your brands exposure online. Development of Brand Advocates: Strategic social media marketing has been built in such a way that the content that are posted by you should not be overly promotional. While it is also equally important to promote your brand and engage your client on to organic content, community building and thus developing brand advocates and loyalists to promote your brand positively. Revenue Generation: Once your brand becomes a trusted one among your targeted audience it will be then easier for you to reap success through social media. Social media’s have quickly rose to fame with its ability to help in promoting a brand that many companies are now looking a unique ways to increasing their presence on digital media and thus gaining success and overall growth. According to Hubspot, 92% of all the social media users have claimed that they have obtained more exposure towards their brand with the help of social media while, 80% of them have claimed that they have observed an increase in their incoming traffic. Thus proving that the power of social media cannot be ignored. The key to success is knowing your customers and social media provide you with just that. You can pin point your audiences needs and can then cater to them accordingly. Businesses should use this information to gather the related information to better cater to their needs and requirements. Social media’s help business to easily contact their customers and there by cater to their needs. Every customer wants a business to reach out to them when in need and social media helps you to do that. Facebook pages, twitter handles are proven tactics to attain that level of communication towards your customer. This way of communication helps you answer their queries on an online public forum so that other can see and observe your level of commitment towards your clientele and thus allowing others to get involved in your business too. 71% of the customers who obtain service from you are likely to refer your business to their contacts. Content marketing through distribution have been made simple through social media. During the old days businesses found it extremely difficult to market their content to their respective audience but social media helps you to achieve that through the click of a button. Online referral traffic have been increased with the help of social media that makes sure that your content aligns to your brand and thereby interests your audience. It takes six to eight views of a product until a customer purchases it, social media helps you in reminding your customer about your products thus shortening your sales funnel dramatically. More the followers, more the influence. The more people are talking about you, more is your popularity on social media and thus making your brand more authoritative and valuable. The more valuable information you post more amount of customers will get involved in it and share them among their contacts. Whenever you share a content on social media you are giving you customers an opportunity to click through your website, without involving social media into the scenario you are simply providing exposure to your present customers, by adding social media to your marketing plan you are opening a new door to your activities that we help lead traffic back to your site. The more the quality content on your site the more traffic will be generated by you. Business are constantly changing their SEO requirements to rank on search engines it’s no longer important to regularly update your blog or optimize your site. Presents on social media is becoming a sought after factor in calculating the ranking. Business that share their content on social media are sending our brand signals to search engines that speak of its brand, its trustworthiness and its credibility. If you want a specific keyword to be ranked it is equally important to post on those topics actively. Social media’s are an extremely cost effective yet powerful method for marketing your product and its services in front of your fans and your potential customers. Facebook, Twitter and linkedin provide you the platform to advertise your product without any hidden charges and are effective in doing so.. These platforms also help you to target your customers through demographic, interest based and keyword based campaigns. 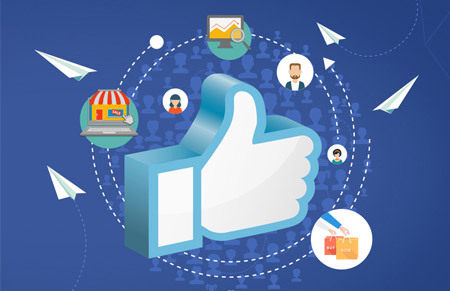 The main advantage of advertisement through Facebook is by leveraging its low cost and data. It allows you to pin point your target population and lets you bifurcate them through age, gender, location, income, job position and much more. Facebook knows exactly the kind of job you are in and helps connect business with prospects. With a spending fund of less than $100 we have been able to achieve 10,000 relevant people for our clients, there was an approximately 200% decrease in marketing cost per impression there by contributing to recognition and conversion. Twitter advertising has the ability to instantly pump up website traffic. The sharing nature of the platform is what makes Twitter stand out. Many a times when someone finds some interesting content on Twitter they share it with their friends, we utilize this Twitter feature and promote your tweets and boost your ads towards people who show interest in them. Unlike Facebook we can target people on the pages they follow and the keywords they search. We use our insights in digital marketing to find opportunities for your brand to grow rapidly. 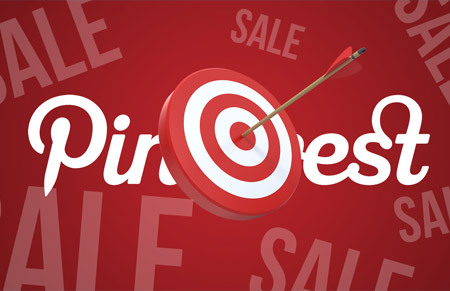 Pinterest is the most exciting advertisement platform right now and is still in its early stages which means that as of now the cost is low. Most of its users are women and a good portion of them belong to the high income earning group. Brands that focus on food, fashion trends, hair, health, holidays are the ones that will make the most success through Pinterest. If your target population consists of women then Pinterest is the way to go. Our team can help you put together a revenue generating campaign. Linkedin is used mainly by business professionals and is a powerful platform for B2B companies to target key employees of a company. 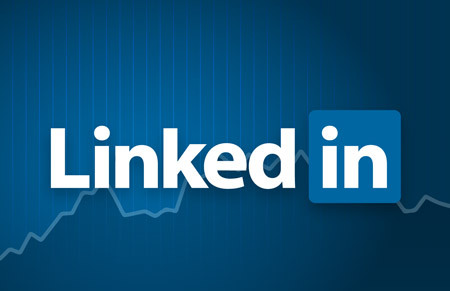 Linkedin advertisement can be used to bring traffic to your website, blog, page, sponsored updates and newsfeed ads.